Harness the power, passion, and intensity of Skorppio, the adventurous vodka. Eating your first scorpion is something worth sharing. Feel free to tell us about your experience or tell us how much you enjoyed the Skorppio adventure. 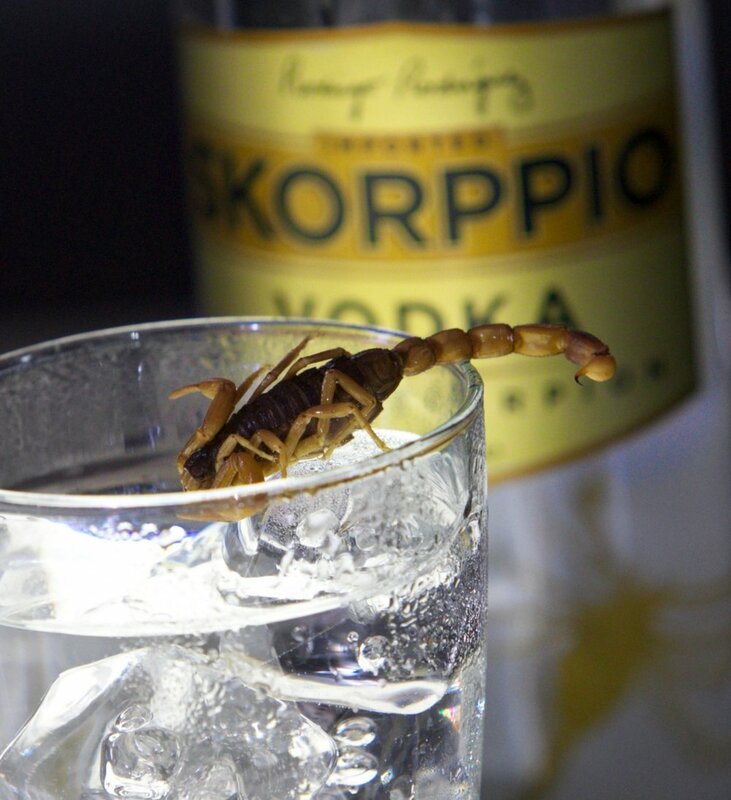 Find out about our brand, vodka, and scorpions. Are you ready to experience our exotic premium vodka? Click below to get yours today!